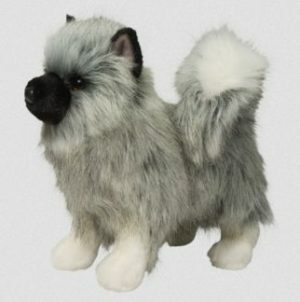 14 long Umbra the stuffed Keeshond dog is tres chic! 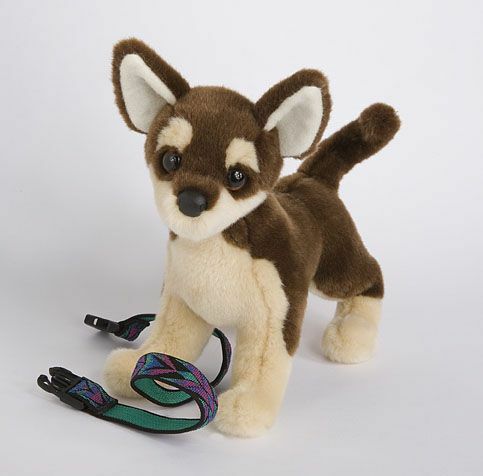 Beautiful multi-toned grey fur, realistic body and endearing face. 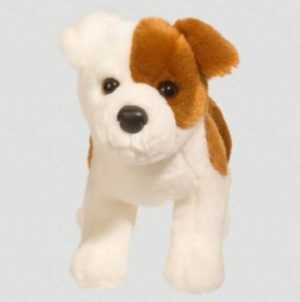 Ultra soft materials perfect for play and cuddles! 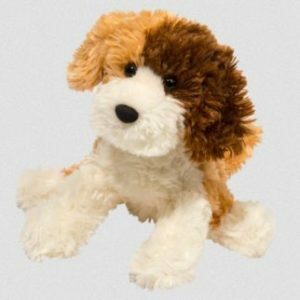 8 Playful the stuffed Tricolor Labradoodle dog needs your hugs! 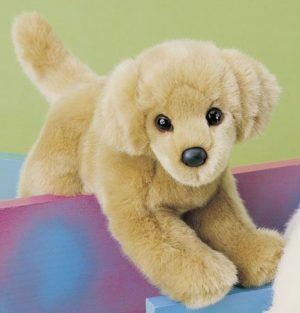 Ultra soft and cuddly this labradoodle is simply awesome!